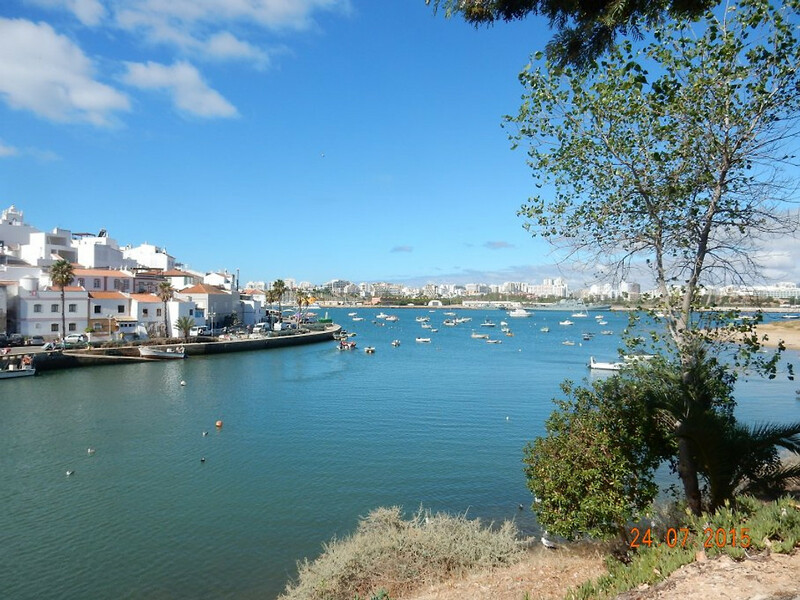 A wonderful summer vacation in the Algarve everyone wants; some want stock up for the next time to hardy, others want to summer or even for several months of hibernation. The New Year's fireworks is an experience that you can view from your private balcony or in the living room or bedroom. 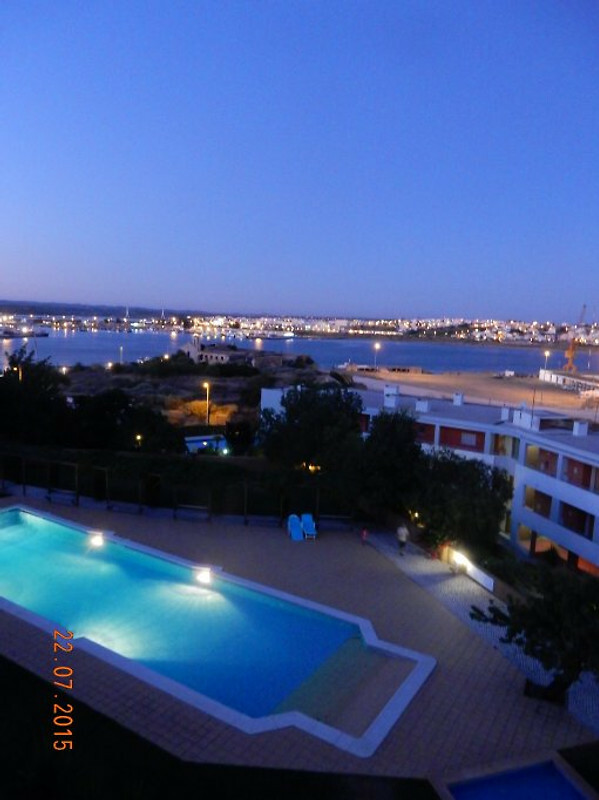 This can be anything in the very complete and luxury apartment on the outskirts of the city of Portimão overlooking the Arade River, the village of Ferragudo, marinas and ..... the sea. 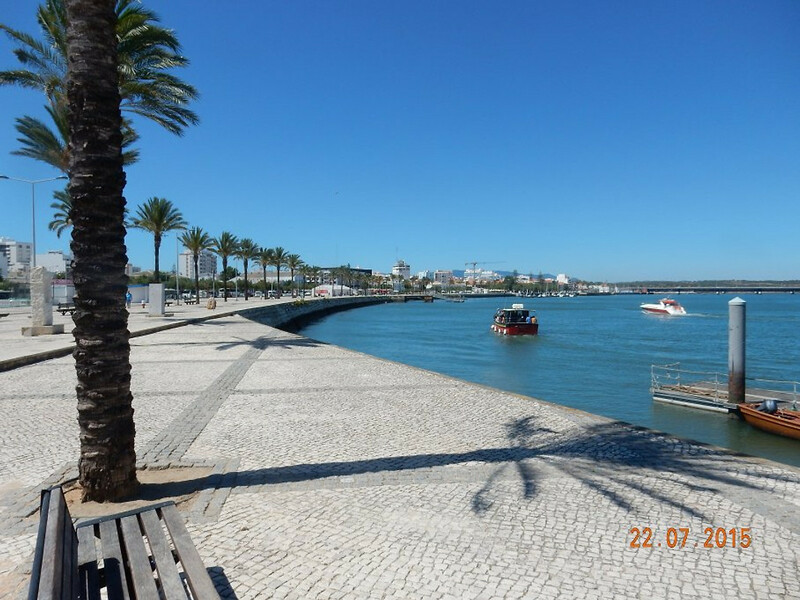 The center of Praia da Rocha with its many restaurants, cafes and bars and beaches are run in 15 minutes and the whole city of Portimão with all amenities located directly behind you. 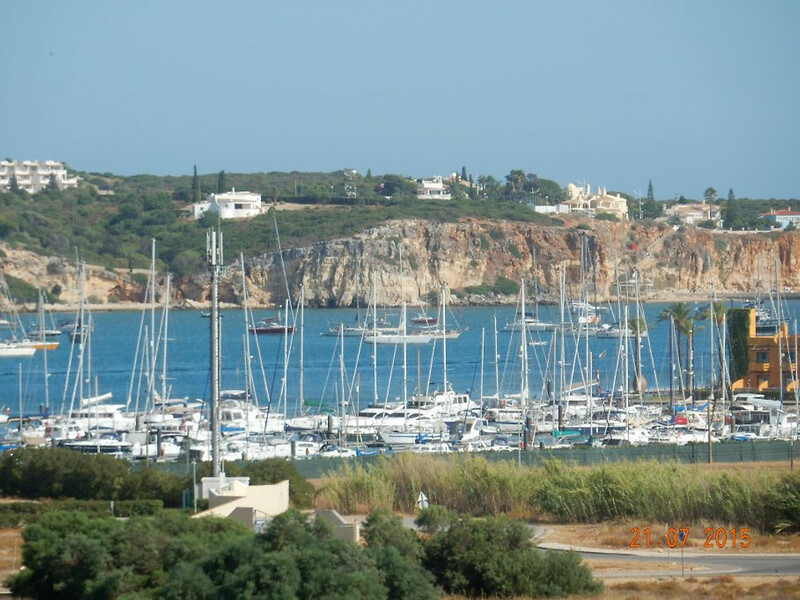 and the best sandy beaches of the Algarve. 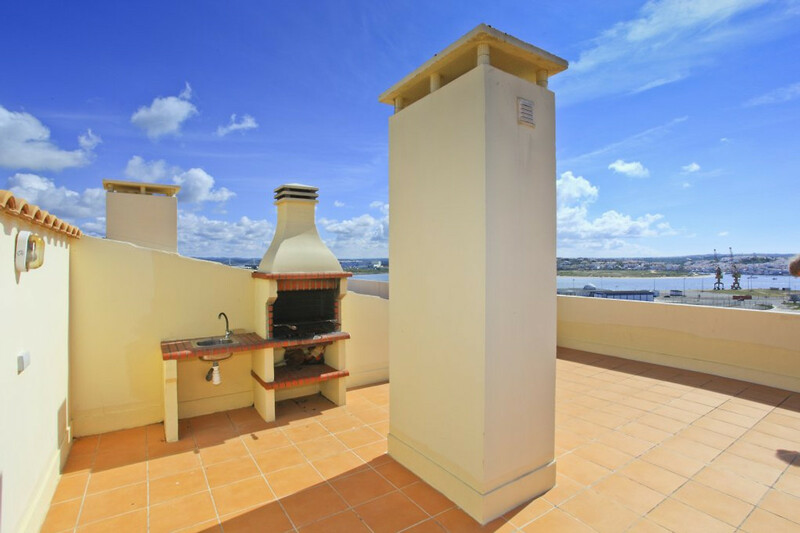 Your apartment is nice and quiet on the top floor, with stunning views and Edificio Vila Arade it offers plenty of rest because you can enjoy the view of fishing boats, sailboats and cruise ships in the Arade. 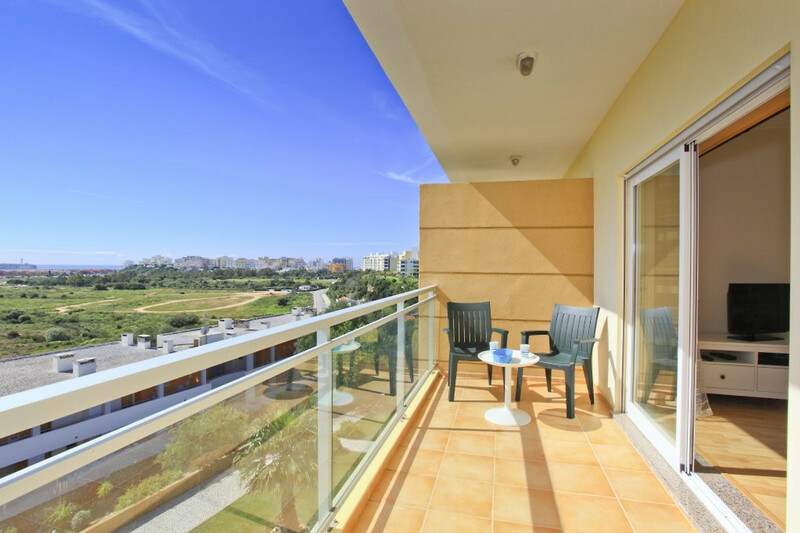 Everything is in place and the finest golf courses are only a few kilometers away. 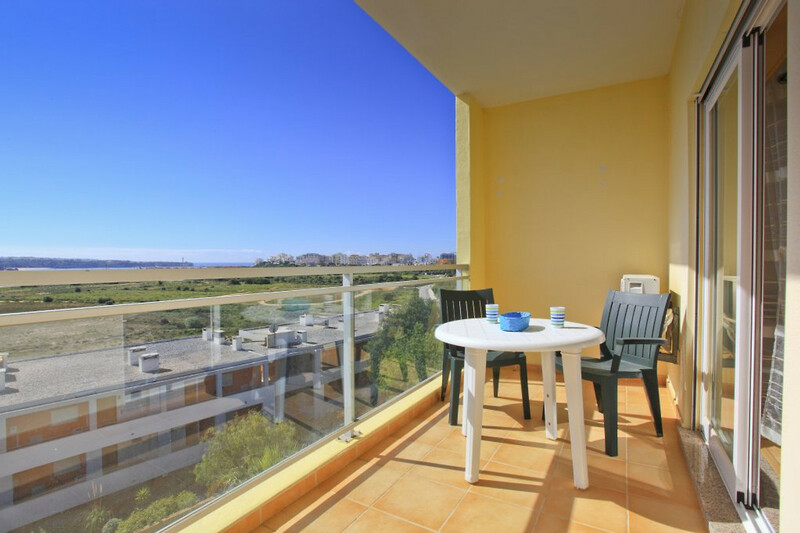 The Edificio Vila Arade is a small complex of three buildings with four and three floors, with luxury apartments. 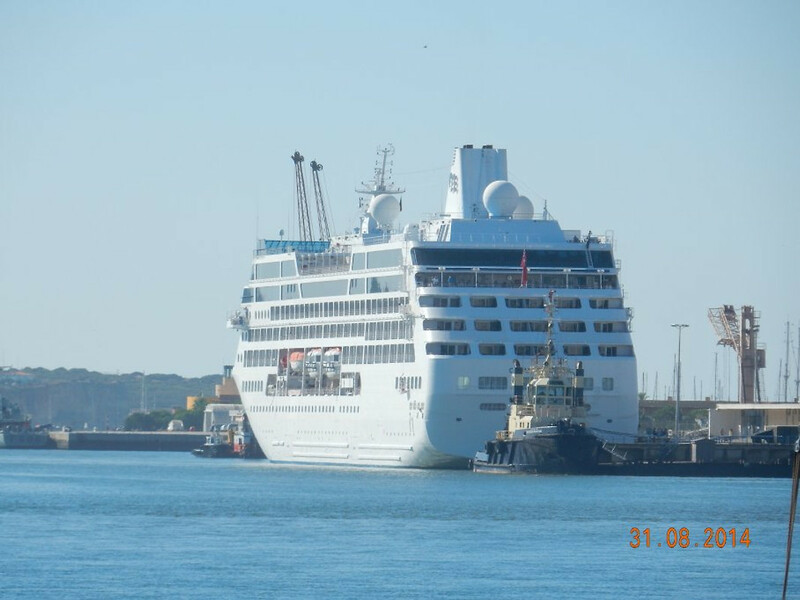 It was built in 2008 and offers "Eerste line views" on the Arade River and the Atlantic. 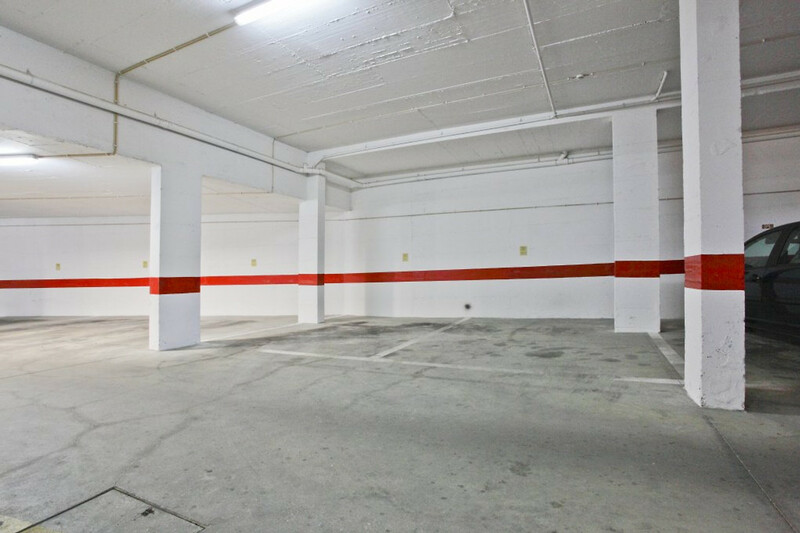 Under the apartment there is a parking garage and of course your home there is a private car park. 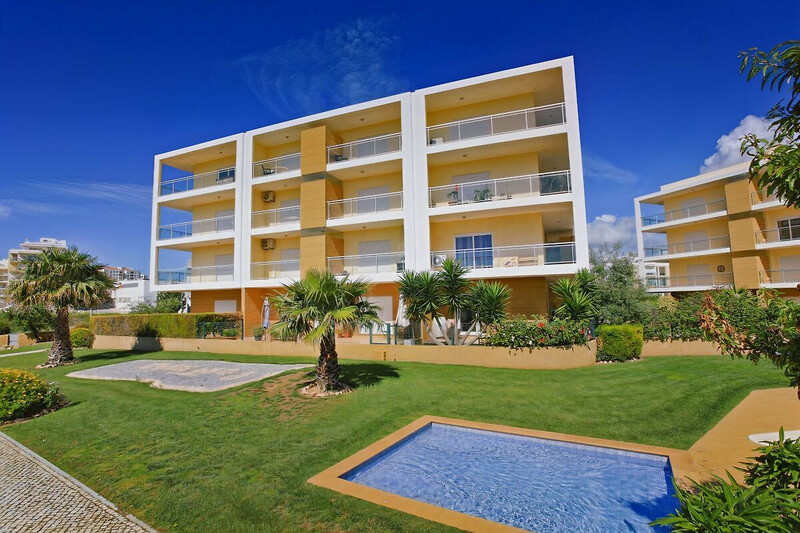 Front of the buildings is the beautifully landscaped and manicured gardens with a large communal pool with outdoor shower and even a separate children's pool. All three buildings are oriented towards the south-east and many have very nice and open view. The smallest of the building is the southernmost and twisted a bit to enjoy the view optimally. 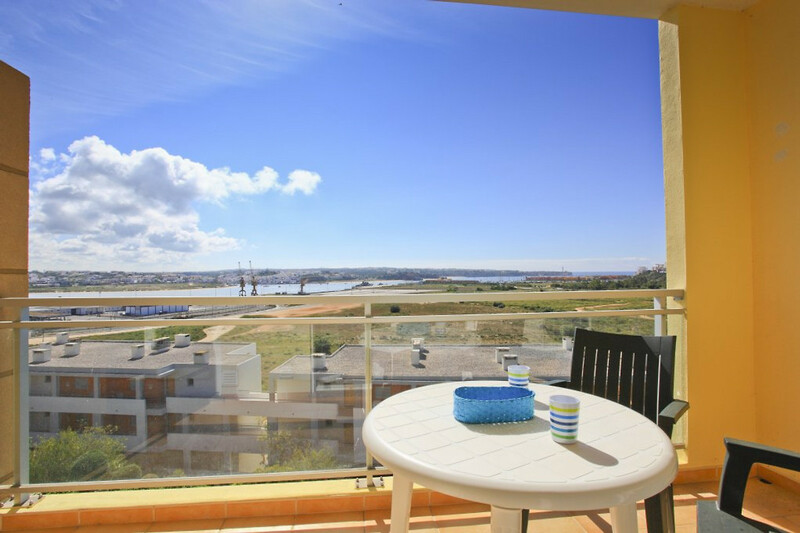 very easy to reach Edificio Arede is only 45 minutes drive from Faro airport. If you are looking for a rental car, then visit for a good offer. Your apartment is located on the top floor (elevator to the front door) with two nice balconies (overlooking the river, the sea and the communal pools), a beautifully furnished living room with air conditioning, Satellite TV, complete kitchen with long bar and microwave , oven, 4-burner gas hob, extractor hood, dishwasher, refrigerator with freezer and other appliances such as washing machine and toaster. 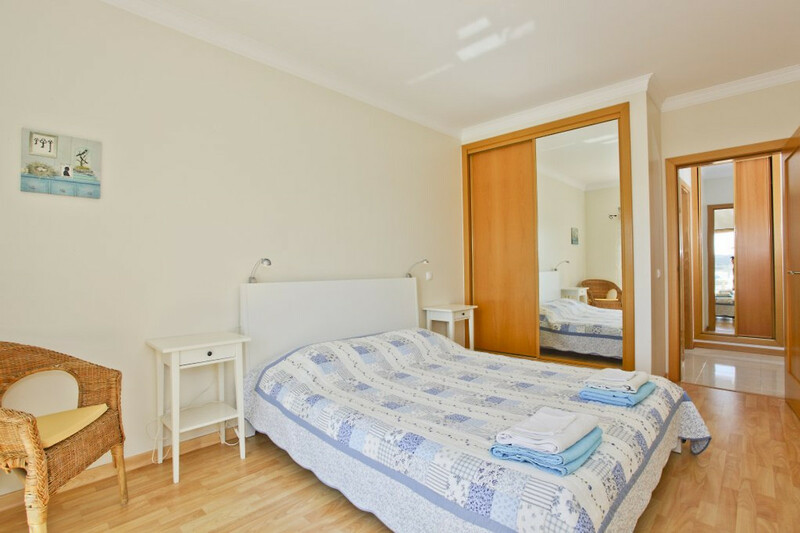 Double room with fitted wardrobes, a safe for valuables and air conditioning, which cools in summer and warm in winter. 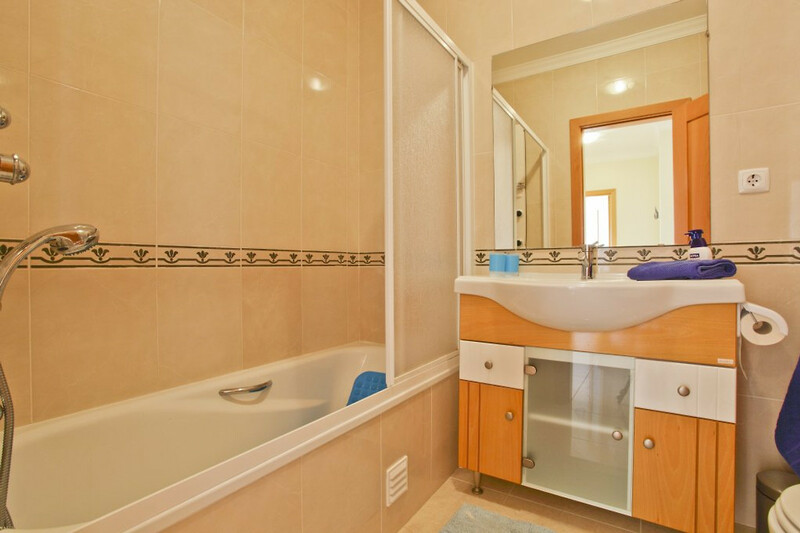 The bathroom has a hydromassage bath -shower, sink and toilet. 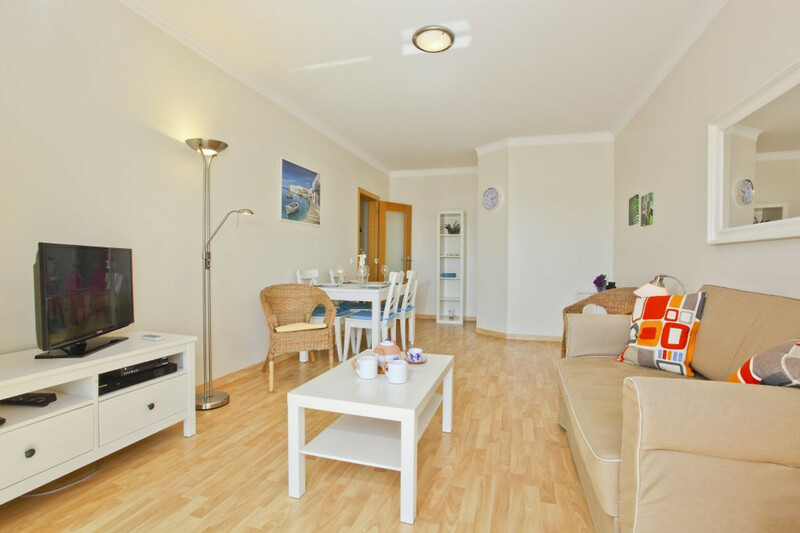 The apartment is suitable for 2-4 persons because: the double sofa bed in the living room can be easily folded. 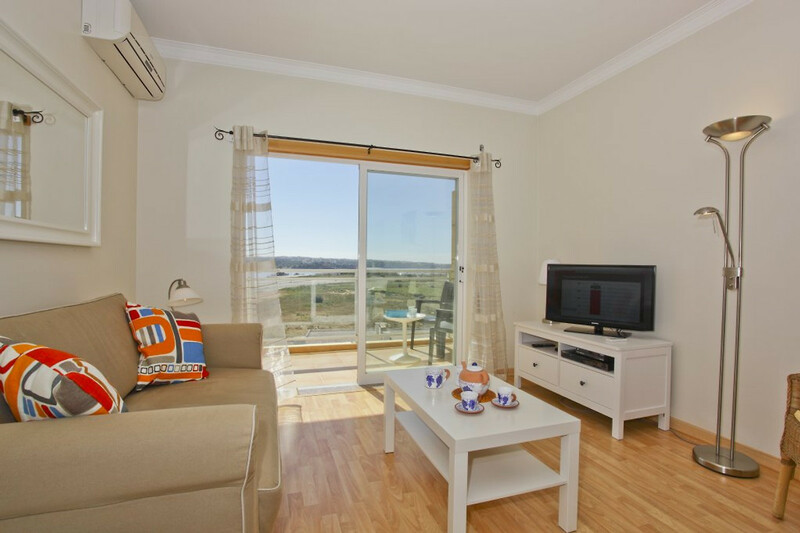 Although all our holidays, cottages and apartments, are accessible by many transportation apartments, we always recommend our guests to rent a car. 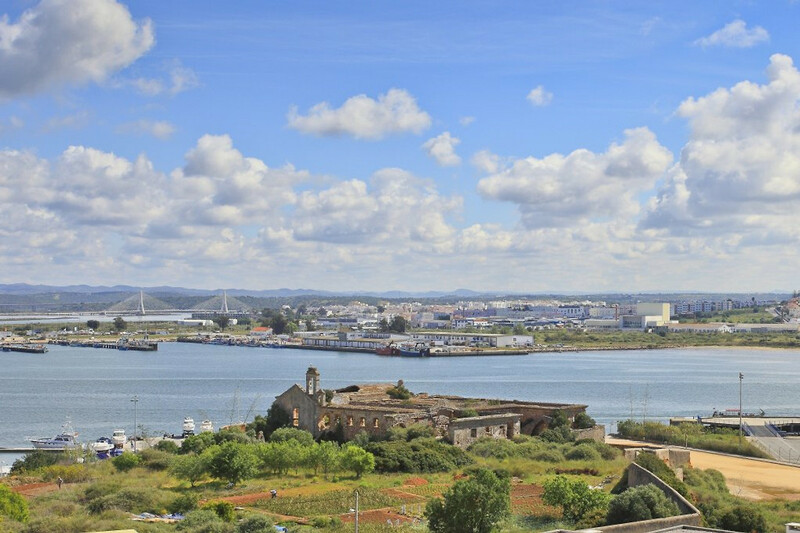 It gives you more freedom to go where you want but are Ihhen also more opportunity to visit other parts of the Algarve and admire. Finally sluggish your own car to the "holiday feeling of freedom"! There are many landlords of good cars. 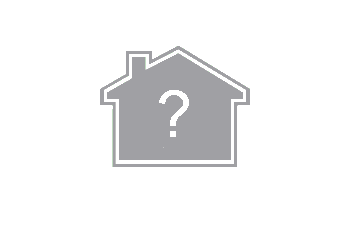 Nevertheless, we always recommend our guests to take a look at They have an extensive fleet and many extras. On P4 from the airport they have an office wherever you walk in 5 minutes we where you can handle the formalities of the rent and your car abhohlen can bring us back. 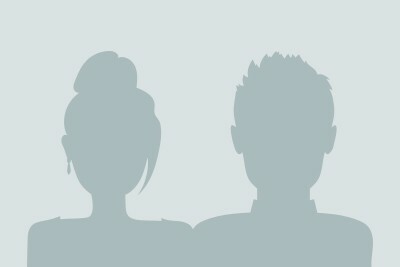 at the end of. Convenience is paramount, especially during the holidays. Moreover, man has created a system so that you do not always pay in one of the post offices in the Algarve your toll müür a small fee you can use without any problems from the highways. Rental rates are all-in. It is nothing more since. Also no cost, for onder other. NOTHING. For many, especially the elderly, the German winter often cold and wet. 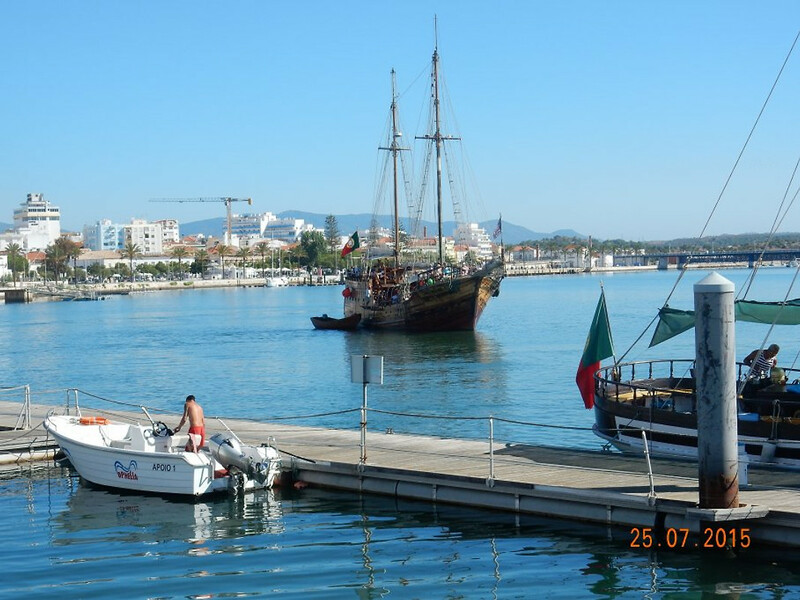 They decide to go to hibernate in a warm and dry place for a long time and often choose the Algarve. Our apartments, hotels Holiday apartments are of course these people are available. 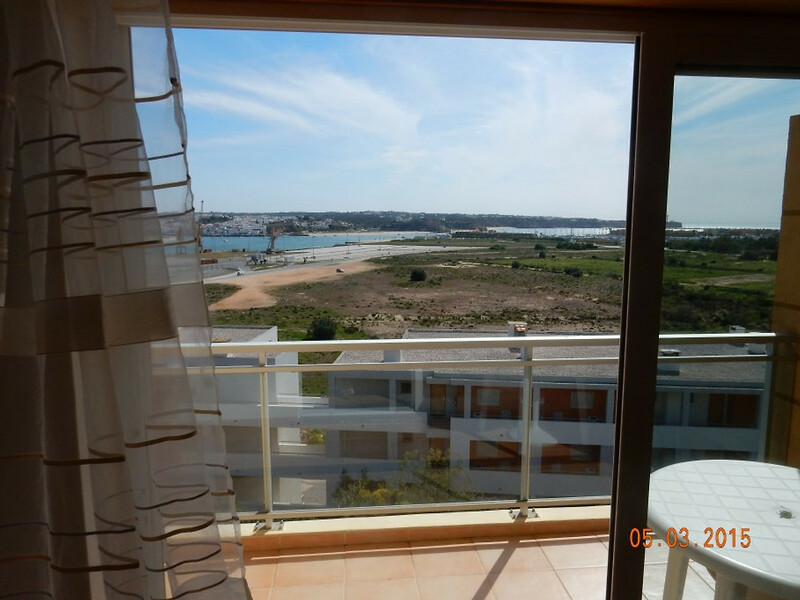 Of course, here specific prices are calculated, it is not only pleasant, but also to make om for a long time to stay in the Algarve. 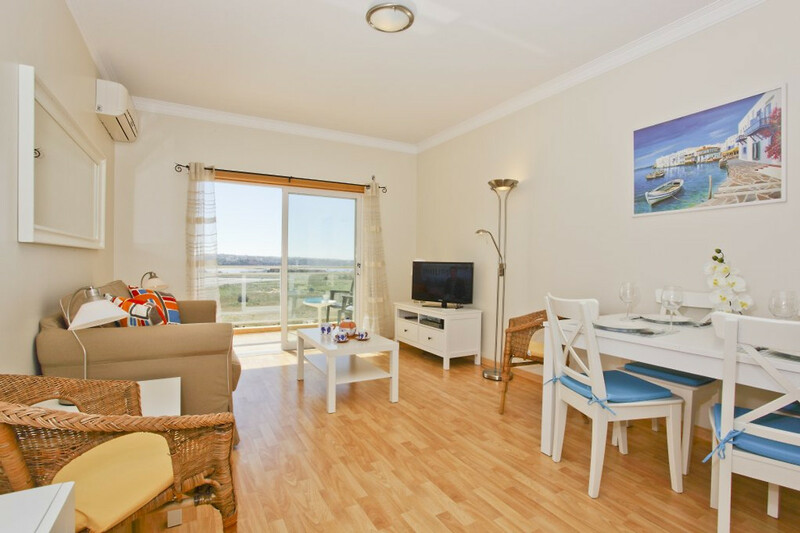 As an additional service, we have a special hostess who speaks your language and also speaks fluent Portuguese, so they can help if there are problems for our holiday apartments. Finally, the About Winterers are not always so young more ........... and competent help is sometimes very welcome. Please email or call 0031 613 259 817 if you are interested.